For the Nineteenth Time This Year, our DUI Client Had Her Case Reduced to Reckless Driving, Even Though Her Breath Test Was .13. It goes without saying that we don't win all of our cases. No lawyer does. However, we are proud to have had great success in presenting the issues in a way that helps our clients get a result they like. Even the State Attorney's Office can see the justice in a compromise resolution to the case. In this case, we were scheduled for a Motion to Suppress Evidence, based upon a lack of reasonable suspicion for the initial traffic stop. 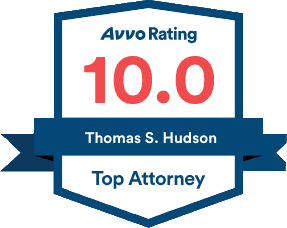 Our client was driving lawfully with a friend, and had not violated any traffic law. An officer got behind them on the road, and his dashcam started recording. It recorded several minutes of our client's driving before the traffic stop occurred. The video showed absolutely no erratic driving. Our client stayed within the speed limit, stayed within her lanes, and never interacted in any way with any other vehicle. So why was she stopped? Our client is a trained dancer who has been a circus performer all her life (not so unusual in the Sarasota-Bradenton area). Once she was removed from her car, she walked a straight line as well as anyone we've ever seen. 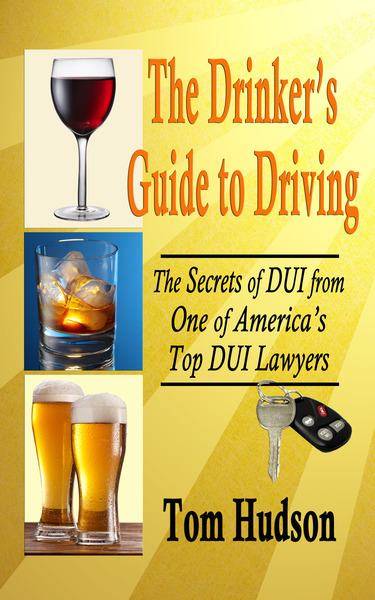 There was simply no reason for a DUI investigation. Ultimately, the State Attorney's Office saw the potential for this case to be thrown out of court on our Motion to Suppress the evidence against our client. They offered a reduction to Reckless Driving with adjudication withheld. This means that there is no conviction, and our client can get the record “sealed,” so that someday, no background check will reveal the case, or even the arrest.